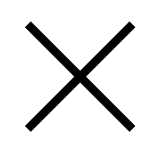 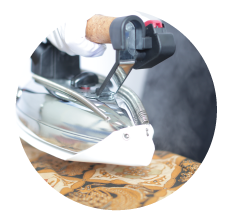 In the 60s, the textile care industry was made up of independent dry cleaners, who offered high quality services aimed at affluent customers, complex, and unclear rates, not to mention excessively long delivery times. 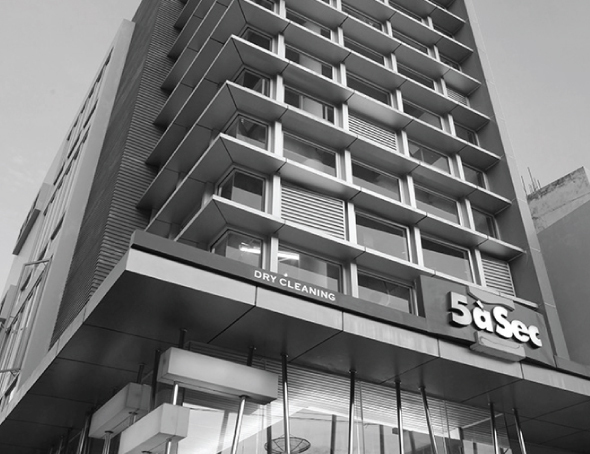 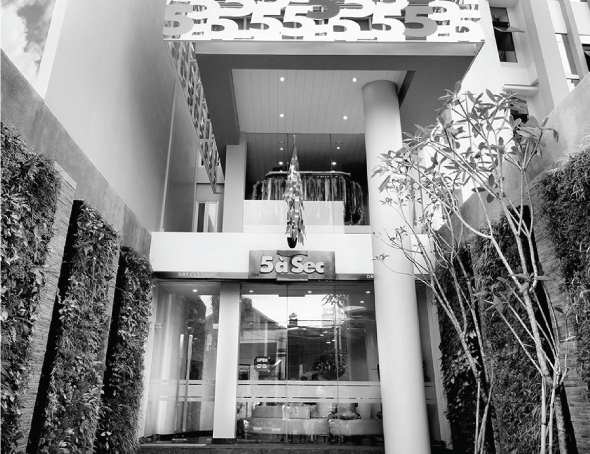 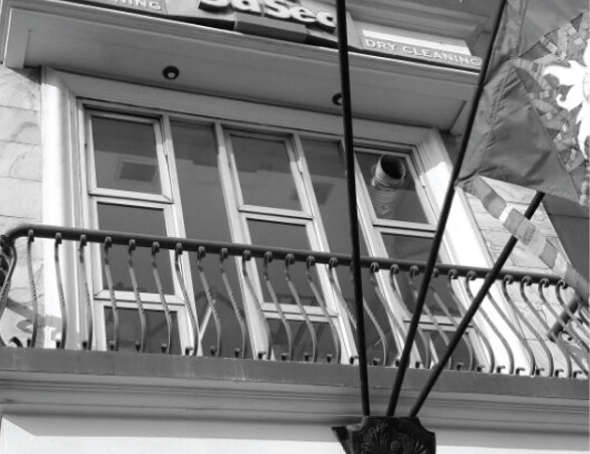 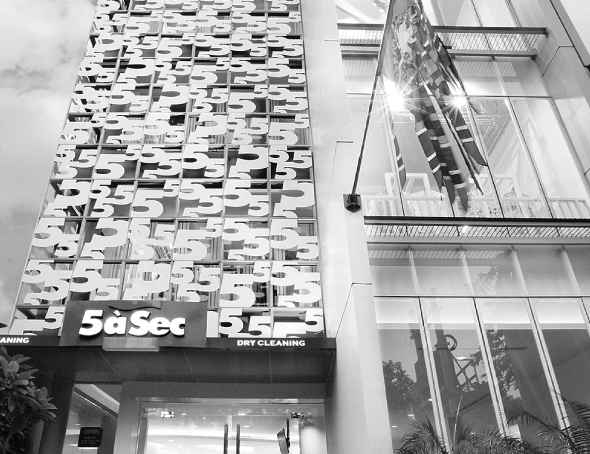 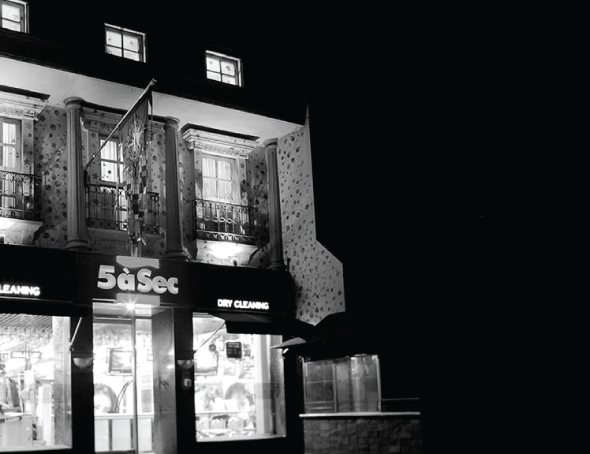 5asec opened its first branches in 1968, based on a genuinely innovative concept: to provide dry cleaning and laundry services, with not only a good quality and price ratio, but also quick delivery. 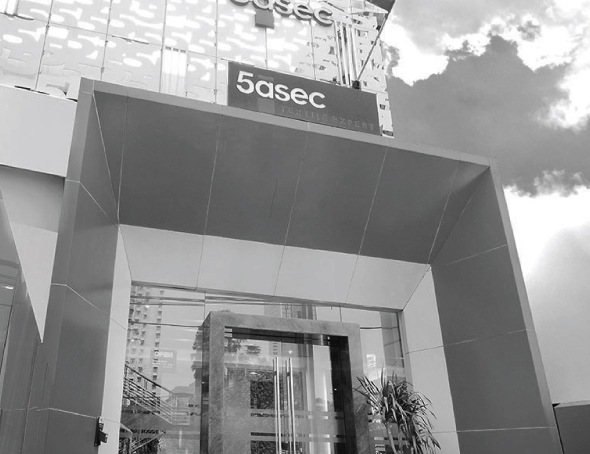 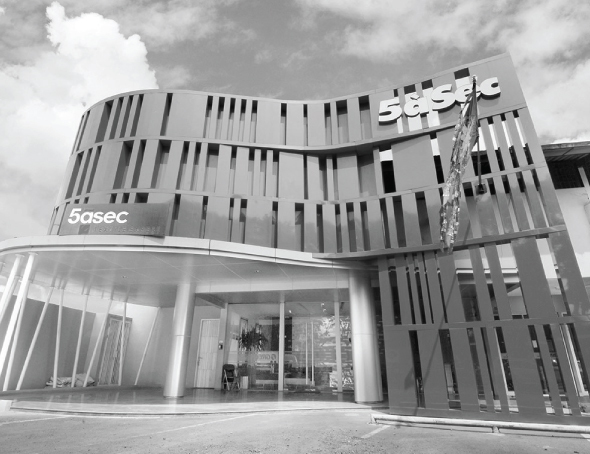 Since then, 5asec has experienced a rapid and successful development, as a result of a timely launched commercial offer. 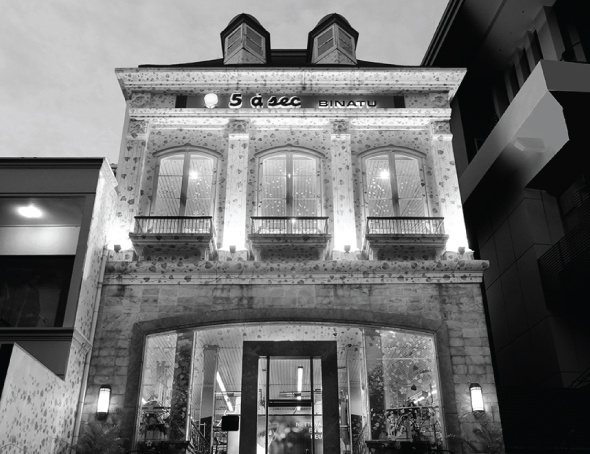 Operating today in 30 countries around the world, the group started its expansion in France by opening stores all across the country before successfully breaking into international markets, either directly or through master franchising. 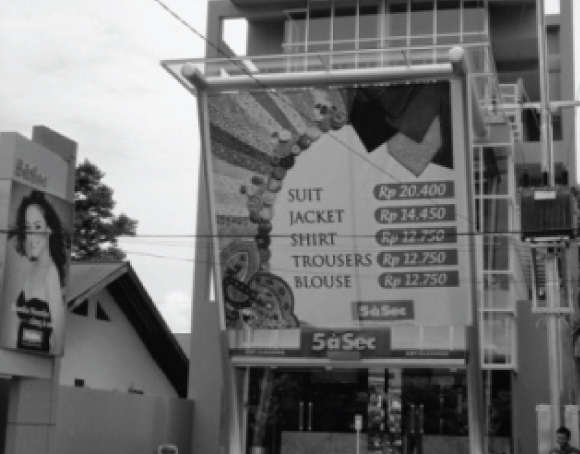 PT Gritha Arta Kreamindo is established. 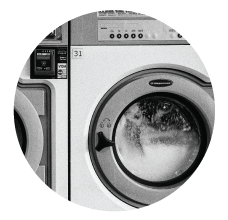 nothing less than a perfect service"
We make sure to provide in all our stores, a high quality cleaning and ironing service at an affordable price and within a short delay. 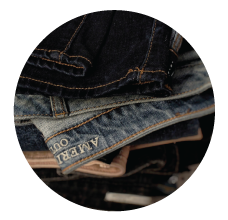 We want to make your life easier providing you with innovative offers, high quality services, and the handling of your textiles. 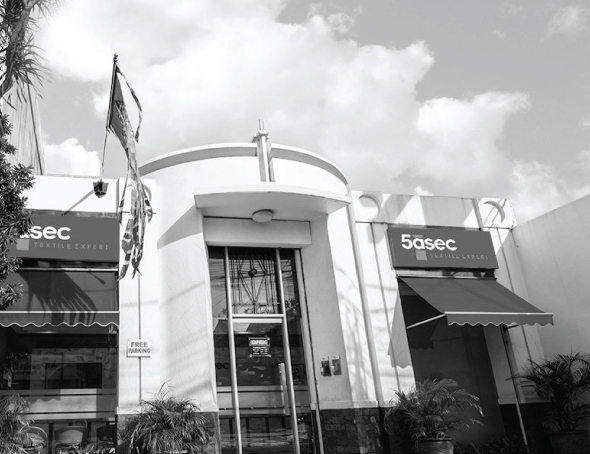 By promoting professional growth and personal fulfillment, our employees are valued and motivated. 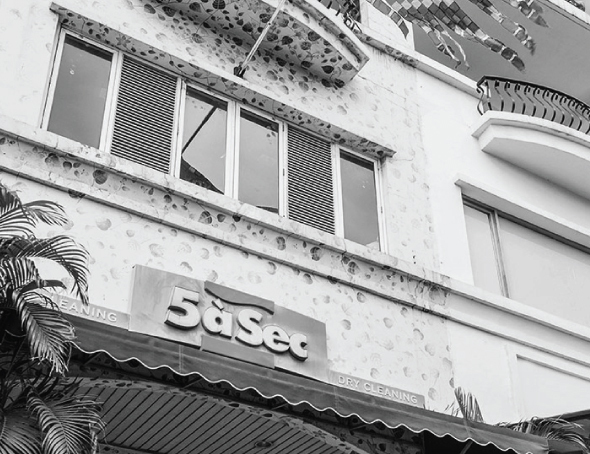 We are aware of our responsibility towards present & future generations and we make sure to limit our impact on the environment by developing proactively eco-friendly technologies, as an alternative to traditional methods. 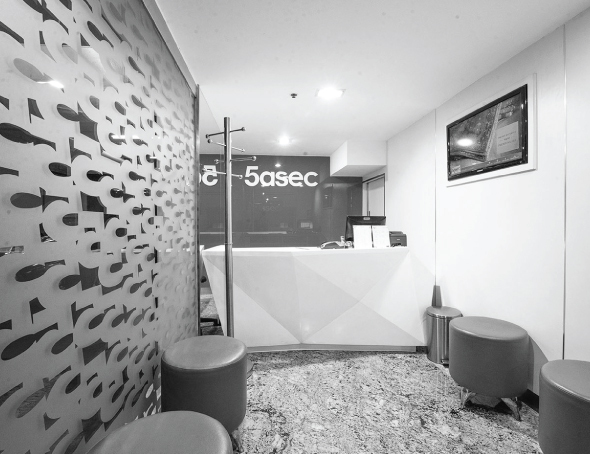 PT Grita Artha Kreamindo is the Master Franchise for 5asec Indonesia since 1993. 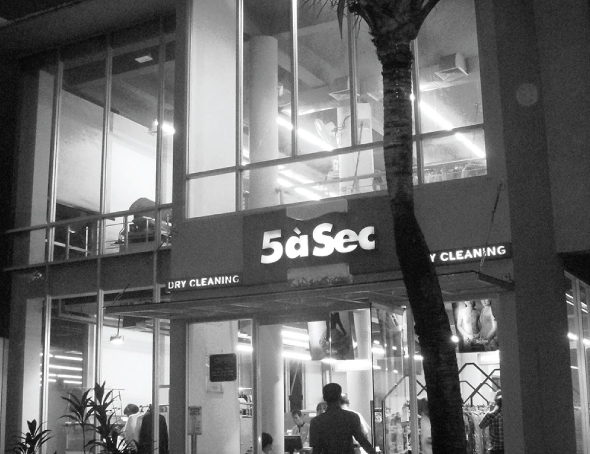 As a market leader in Laundry & Dry Cleaning company, 5asec grew rapidly responding to the needs of its clientele. 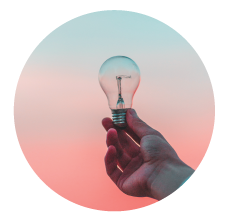 We need more talented employees to become our future successor with fresh, creative, skillful, and dynamic ideas and expertise who will lead and manage the business to achieve its goal in the future. 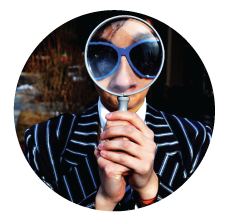 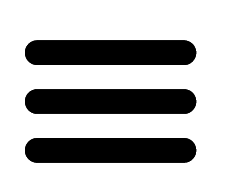 If you think you have the required qualities to share our values and contribute to our constant search for excellent, the we will be pleased to meet you. 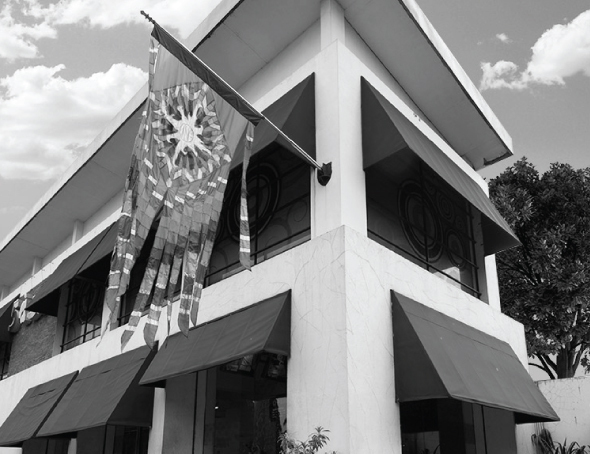 No matter what type of career path you desire, we invite you to bring your skills and expertise to our team. 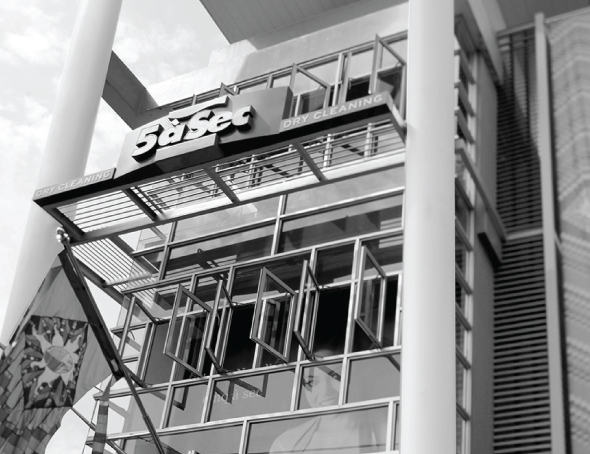 To this end, all you need to do is submit your application to the form below.